Once again The Bridal Dash season of Cashunt has begun! 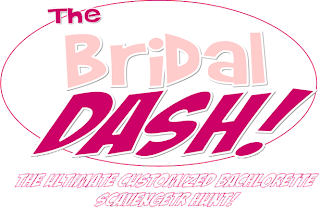 The Bridal Dash has been one of our top games in the Cashunt family! So once again we as we always do we are offering our "Brides Play Free Promotion" which means if you have over 10 players the bride plays for FREE! We have been doing this every year, so why quit a good thing. Another Boston Mad Dash Is Coming! We will again be having another Boston Mad Dash this summer so get you partner and get prepared for a fun time! Again the Mad Dash is like an amazing race where teams have to race around the city and use their wits to get to the next point and eventually to the finish line. 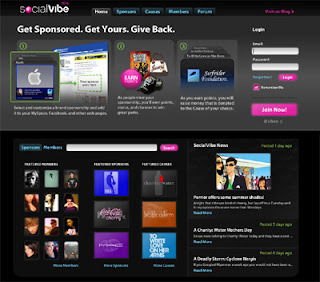 There will be prizes for the first , second, and third place teams. This event is truly one of our favorites and we do it only once a year, and the turn out is terriffic! So stay tuned as we will make an official annoucement on the date of the event and additional information.